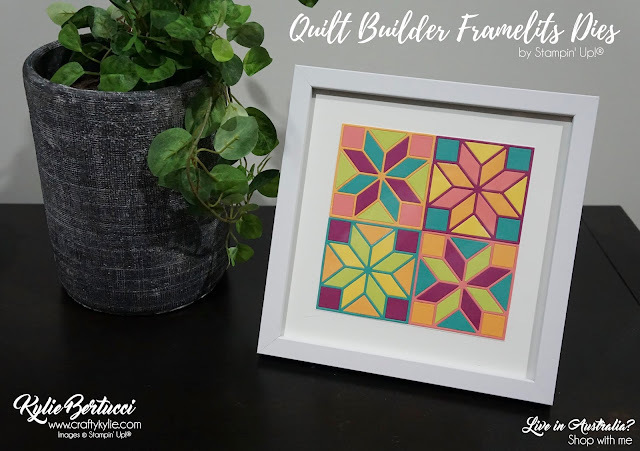 Kylie Bertucci Independent Demonstrator Australia: Quilt Builder Framelits Dies - New Catalogue Project! Quilt Builder Framelits Dies - New Catalogue Project! Hello and thanks so much for stopping by. Join my team and see the entire catalogue electronically RIGHT NOW. Are you one of my VIP Customers? 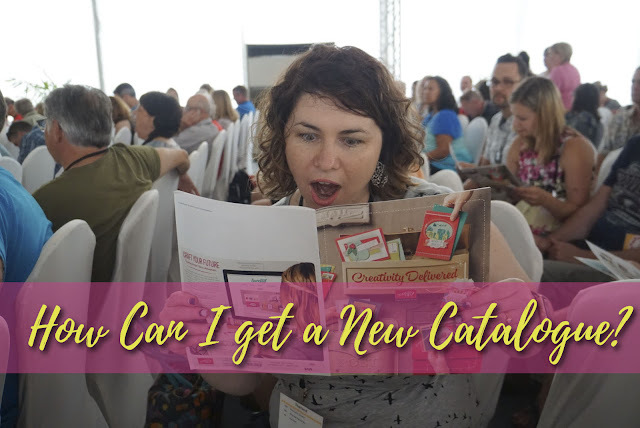 Have you placed an order from me in the last SIX months? If so, you will be receiving one automatically in early August. Do you want a copy of the catalogue and you don't already order from a demonstrator? If this is you, CLICK HERE to register and I will send one out to you.